Your goal is to expand your clientele through your website. There is no point, to have unnoticeable Online presence. 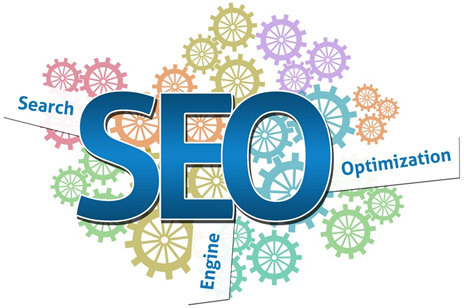 Santek Systems’ SEO services will get your business noticed. Our organic (unpaid) search engine optimization ensures you get better search rankings through good website design practices. Do not hesitate to Contact us to receive your FREE website SEO analysis and get to know how we can help you succeed!